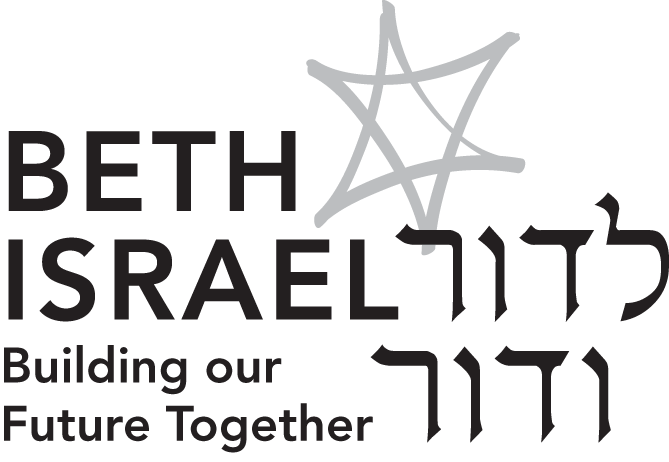 At Beth Israel, we offer adult education classes that are open to both synagogue members and the community at large. We encourage you to get involved in the programs that interest you. Or if you have a program to suggest, let us know. Torah & Talmud Study: A wonderful learning opportunity occurs each Shabbat morning with our Torah & Talmud Study group, from 9:15 – 10:30 a.m. Rabbi Weis facilitates a dialogue that is both meaningful and educational. Adult B’nai Mitzvah Study: Periodically, Rabbi Weis offers a course that allows adults to prepare for a Bar or Bat Mitzvah. Students learn Hebrew, Cantillation, Jewish history and Jewish holidays in this 18-month program. The course culminates with a group B’nai Mitzvah. Gusti Engelberg Scholar in Residence Program: This program brings the finest lecturers to Beth Israel courtesy of the Engelberg family. This special weekend of programming is always the third weekend in November. JPlace: JPlace—the Place to Be…Jewish offers programming geared toward every age range, from our youngest members to our most senior. Whether it’s an Israeli wine tasting or Yoga and Torah, there’s always something interesting at JPlace! We regularly offer a variety of programming based on member interest. In the past, this has included book groups, guest speakers, and more. Watch our website for upcoming offerings. 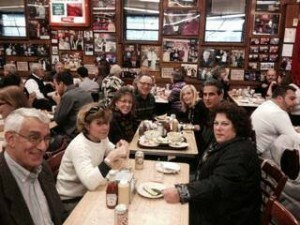 Trips of Jewish Interest: If you’ve never spent a Sunday eating your way through the Lower East Side in Manhattan, you’re missing some wonderful experiences! We regularly run trips of Jewish interest to such places as the Jewish Museum in Philadelphia, National Holocaust Memorial Museum, Tenement Museum, concerts, plays and more.